Remote work seems like the solution for every geographically-independent startup, and why wouldn’t it be? The overhead costs associated with occupying corporate real estate such as rents, mortgages and security deposits are virtually nonexistent (pun intended). Remote teams also benefit from a more expansive and diverse applicant pool, as they are able to broaden their search for qualified candidates beyond their physical location. Employees are able to incorporate work into their lifestyles and not necessarily the other way around, and this certainly helps to enhance employee happiness and reduce attrition. A recent study of 8000 global employees and employers indicates that many companies agree - 3 out of every 4 companies are already adopting a remote work model. But is remote work really the next best trend in startup culture, and if it is, is working remotely the best move for your business? Here are the questions to ask yourself before taking the leap. Is my business model suited for a remote work setup? Remote work is suited for fields like information technology, marketing, customer service, and mobile app development. According to Remoters.net, 29.2 percent of remote jobs posted on their site are for technology roles, followed by marketing roles which make up 24.5 percent of all remote jobs posted. Obviously, the remote work model does not work for every business. 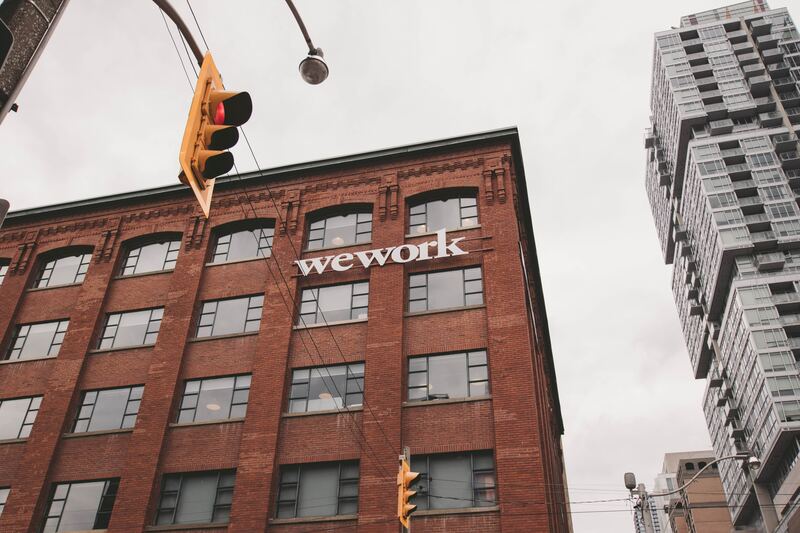 For example, geographically-dependent businesses are very limited with remote work options. Think about it - would you expect your barista to deliver you a cup of coffee through your computer? Most businesses, including yours, have at least one role that can be worked on remotely. Even coffee shop owners may find it useful to conduct meetings and up-training sessions remotely, without having to commute to each location. Adapting certain components of your business to a remote work model can save you time, money and resources. Continuing with our coffee shop example, such geographically-restricted company can also consider outsourcing digitally-oriented work to contractors or businesses that work remotely. Think of tasks like social media management or even payroll and accounting. 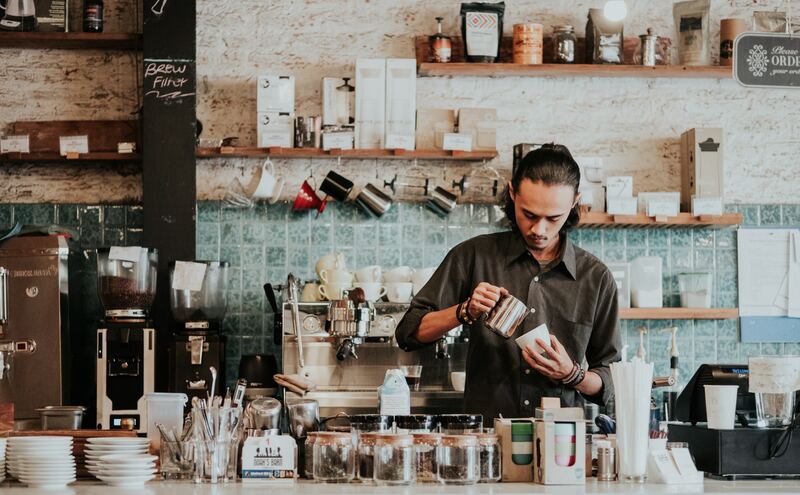 This also increases productivity at the coffee shop because baristas aren’t focusing on administrative tasks, so they can focus on doing what they do best - make great coffee! Transitioning to remote work is harder for established businesses than startups. It has been done before, of course, but adapting existing processes and infrastructure to a remote work model is trickier. Team members have to make adjustments to the way they work together. 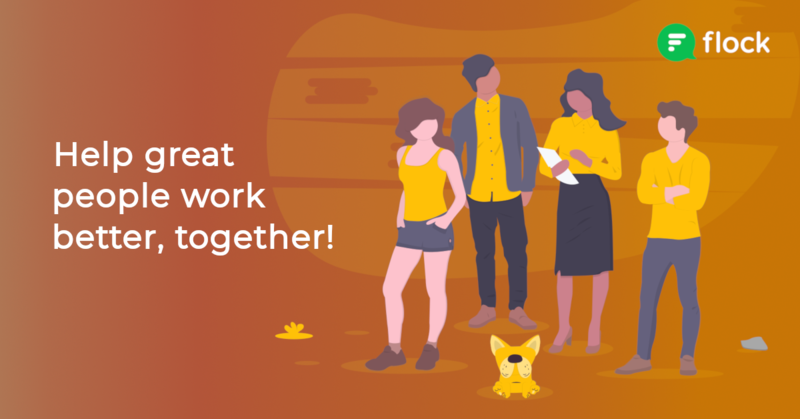 Adapting to remote work staples like daily/weekly standup meetings via video conferences, more stringent deadlines and more self-reliance on task delegation requires buy-in from your team. Maria Margarida is a Product Designer at Drover and attributes her success within a remote team to open communication, thorough documentation, picking the right tools, organizational transparency, and a healthy work-life balance. Joe Tullio managed a small distributed UX team at Google and attributed his team’s success to having set meeting times, the proper utilization of design collaboration tools, the freedom of mobility and a solid, supportive organizational culture. Notice that both their perspectives overlap - effective communication, structured meeting times and the right tools. While Maria focuses her discussion on achieving a healthy work-life balance, the managerial perspective offered by Joe emphasizes that important element as well, but on a larger, organizational scale. Will my business go ‘all-in’ and adopt a full remote work model or will we keep an office? 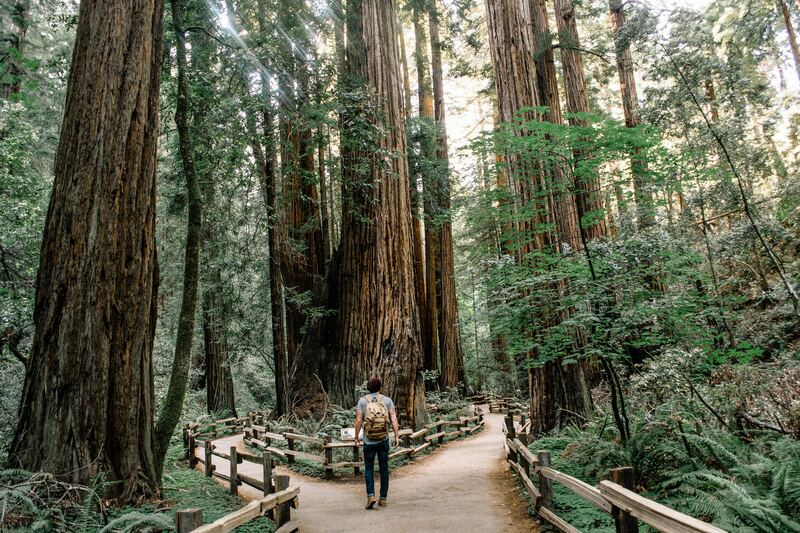 Taking a slow, phased approach when adopting a remote work model has several benefits. For existing businesses, a slow transition allows employees the opportunity to prepare their mindset and lifestyle for remote working. Keep in mind that transitioning your business to a remote work model creates challenges for both the employer and employee. For many employees, these challenges may call for sharp personal accountability adjustments like acclimating to new deadlines, the incorporation of progress benchmarks, and regular required meetings. Start with small tasks and virtual meetings. This helps your team get used to working together virtually. Give your team time to acclimatize to the ‘new normal’. Remember that not every employee has the same learning curve. Be patient and take a lot of notes. It is important to have a clear understanding of what works and what needs improving as your team transitions to remote work. Agorapulse successfully transitioned to a semi-remote work model in 2017. The company now has offices in France and Argentina, and remote workers in other parts of the world including the United States, Ireland, Mexico, Slovakia, and Brazil. They embraced the learning opportunities that came with hiring remotely and found a diverse pool of qualified candidates much sooner than they thought. On the other hand, Groove decided to go “all-in” with remote work. They closed their office and forced all staff to go remote. Why? Because they believed that a “mixed” team - with some remote and some on-site employees - would always feel like there were two different classes of employees within the organization. Compare your business dynamics to those of Agorapulse and Groove. What factors stand out to you, that would facilitate or hinder you going all-in on remote work? In a hybrid team, which of my teams will I keep on-site and which will I structure for remote work? Before incorporating any remote work in your business, you must first decide which teams will be remote in the first place. Do this by examining what talents are needed for which roles within your organization. Next, determine which of these roles can be handled remotely and which must be in-house. Once you’ve laid all of this on the table, your path towards remote work, if that is, in fact, the most appropriate path for your business, becomes clearer. 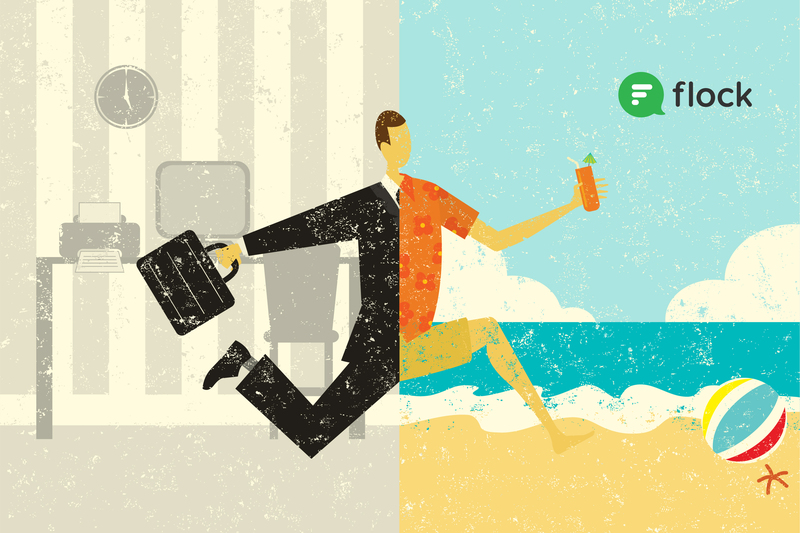 Should I contract freelancers or should I hire remote employees? First, know the difference and what each option means for your business. At the surface level, the primary difference between a contract freelancer and an employee lies in, of course, money and taxes. Having contractors eliminates the need to pay Social Security, medical, and federal and state unemployment taxes, but there are strict guidelines that determine who can be classified as a contractor. Contractors are required to supply their own working tools and job materials, set their own hours, and they have overall authority over the work being done. With contractors, when the work is done, the contractor is free to leave. Hiring employees comes with its own brand of complexity. Employees can either be paid hourly or by salary and are reliant upon you, the business owner, to manage proper tax withholding and the appropriate employment taxes discussed above. You have more control over the nature of the work assigned and can manage employees’ workflows. Christopher Aborqui of Light the Way Bookkeeping is familiar with the intricacies of remote work as his company serves the bookkeeping needs of freelance writers and contractors. When it comes to considering a remote work model, Christopher sees it as a strategic solution for new businesses to help offset one of the most pervasive problems plaguing startups in their initial phases: cash flow. Let’s return to our coffee shop example. So our manager has decided to transition two positions from on-site to remote work. By making this decision, the owner will save money by having to spend less on everything from uniforms to per firm travel costs to the ink pens necessary for taking notes during staff meetings. Believe it or not, infrastructure overheads add up really quickly! Interested in the concept of a remote work model, but also need the practical utility of office spaces? Co-working suites offer these services for businesses and entrepreneurs with nuanced needs that don’t necessarily require a full office setup. Many offer desks, conference room rentals, mailbox services, and even teleconferencing equipment for a nominal monthly fee or on a subscription basis. Small business incubators also provide support in the form of seminars, training sessions, classes and networking events for entrepreneurs and their companies. Zack Miller of Hatch, a US-based company providing supportive services to both startups and veteran businesses alike, encourages businesses to adopt the remote work model but emphasizes the importance of strong communication in making it successful. In conclusion, we invite you to consider these last three critical questions before beginning the process of ‘going remote’. Which actionable steps can you take right now to play on your business strengths while continuing to add value to your services? After reading this article, what areas of opportunity have you identified that are blocking you from embracing the remote work model? Now that you are aware of these opportunities, determine what, if any, actions you should take to remove these blocks?